Okay so, who’s not badly waiting for the movie Gully Boy to come out? I mean, the whole country is going crazy with the Gully Boy fever and every person you meet is stuck on the hip sound-tracks of the movie. You name it and it’s the most-watched song. 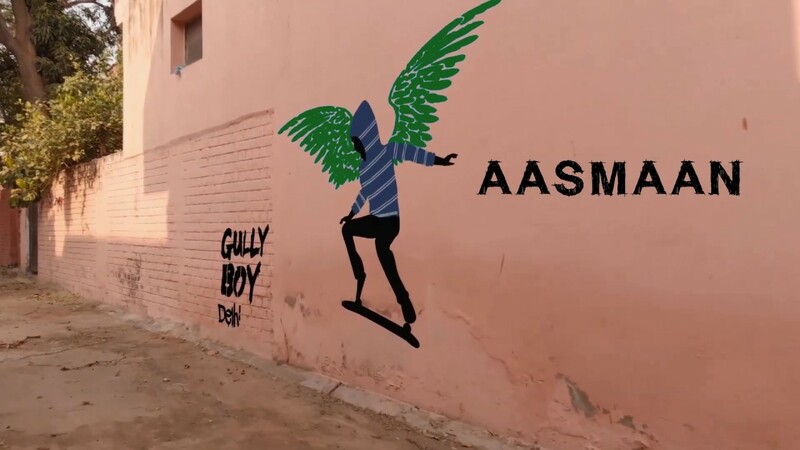 Amidst the crazy Gully Boy Fever, we saw these multiple ‘APNA TIME AYEGA’ graffiti on random places in Delhi, including few metro stations like Kirti Nagar and Ashok Vihar, Gurgaon and other cities like Mumbai and Bangalore. Seeing the graffiti at these different places, we got excited and dived in to know what’s the deal about? 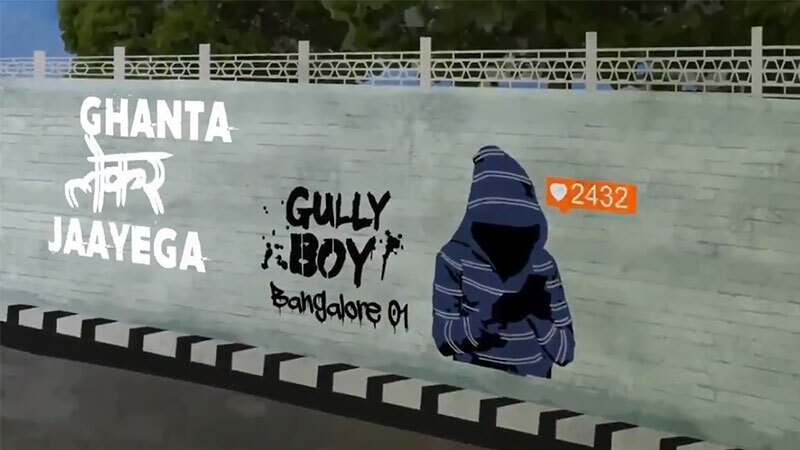 So, Gully Boy took to the streets and announced via social media a user-generated-content activity that asked people to submit selfies with any graffiti and win. You could simply search ‘apna time ayega’ on your google maps and get directed to the nearest graffiti which are majorly metro stations and many other places. How crazy is that, right? We were already crushing over this spectacle of a movie but now we just can’t wait for it! So, you know what to do when you next see a ‘Gully Boy’ graffiti. JOIN THE GULLY GANG! Here’s What Happened On The Republic Day In 2018. Walk With Us.